Saint Joseph has left an admirable example of a life devoted to Jesus and Mary. We cannot afford to neglect Joseph, upon whom the Blessed Virgin showered love, reverence, and obedience, and to whom the Divine Child was happily obedient. 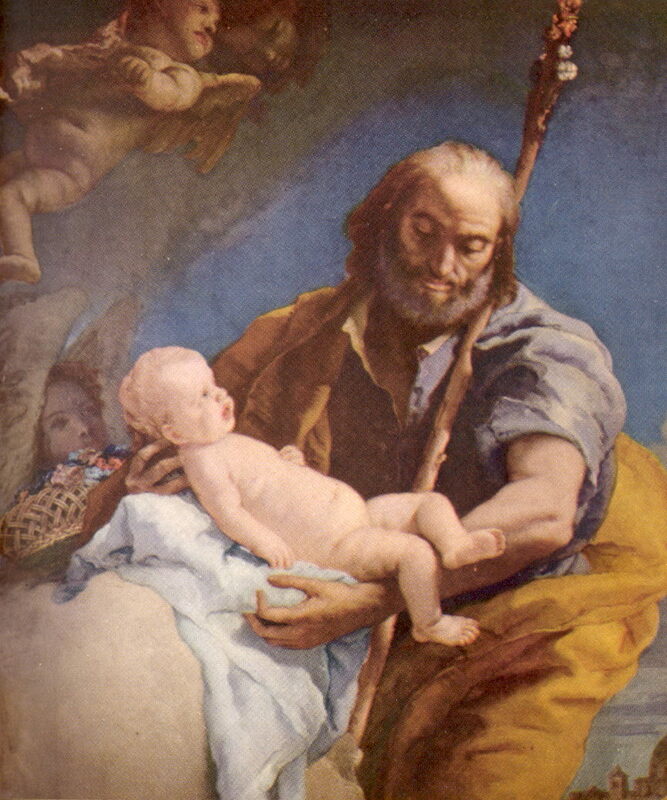 O my beloved Saint Joseph! adopt me as thy child; take charge of my salvation; watch over me day and night; preserve me from occasions of sin; obtain for me purity of body and soul, and the spirit of prayer, through thy intercession with Jesus. Grant me a spirit of sacrifice, of humility, and self-denial; obtain for me a burning love for Jesus in the Blessed Sacrament, and a sweet, tender love for Mary, my Mother. Saint Joseph, be with me in life, be with me in death, and obtain for me a favorable judgment from Jesus, my merciful Savior. Amen.